The Australian make-up brand Mecca Max has announced that from now on it will only sell vegan cosmetics. To this end, it has removed all animal products from its range. Prior to this, the beauty brand had already spoken out against animal testing of all kinds, and received animal-free certification in 2017. Now, the collection is also to be 100 percent vegan in order to meet customers and their changing demands. “We knew that animal-friendly products were important to our customers,” says brand manager Ellie Hockley. She adds that it made sense to remove all animal products, without compromising on quality. 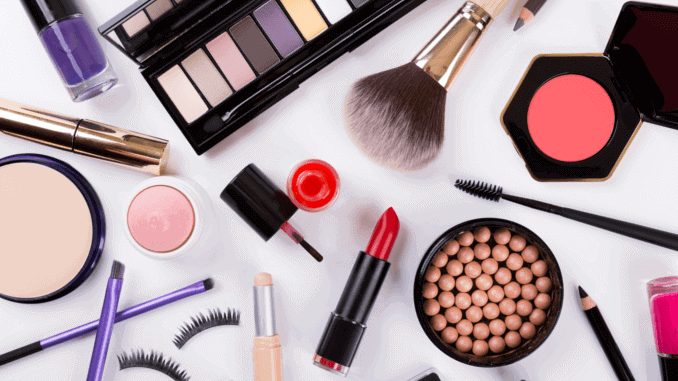 The popular make-up label joins other manufacturers of vegan cosmetics, such as Milk make-up, in responding to the needs and wishes of its customers. In addition, Mecca Max has been able to ensure that the products in the new collection remain attractively priced during the reorientation towards vegan manufacturing and production.